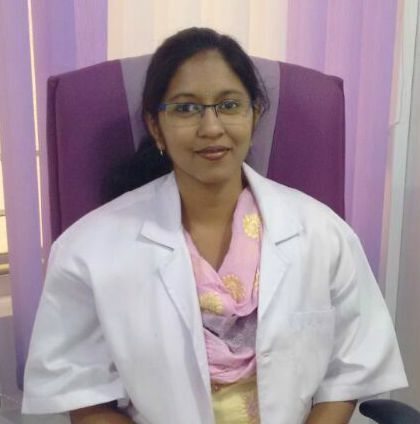 Traditionally, Indian women have opted for vaginal delivery as opposed to C-sections, believing that the former comes with health benefits for the mother as well as the child. Moreover, the longer recuperating time required for a C-section, as well as the surgical procedure involved, made it less popular than vaginal delivery in olden times. Medical reasons can make a woman opt for C-section. Placenta previa: In some pregnancies, the placenta lies low in the uterus during the third trimester, partially or completely covering the cervix. In cases where the condition is diagnosed as only marginal, a vaginal delivery is possible. Otherwise, the doctor may prescribe a C- section. Placental abruption: Though in rare cases, the placenta can get separated from the uterine lining during the third trimester. When it happens, oxygen supply to the baby gets disrupted, forcing an emergency cesarean. Uterine rupture: Sometimes the uterus tears during labor or even during the course of the pregnancy. This situation can be dangerous for the mother and the baby, prompting an immediate cesarean. Breech position: If the baby is in the breech position, a cesarean delivery becomes an option, especially when the baby’s life is in danger. Premature baby: When the baby is likely to be born premature for medical reasons, a C section may be carried out to protect the lives of the mother and the baby. Cord prolapse: Though in rare cases, the umbilical cord can comes out of the uterus through the cervix during labour, before the baby comes out. Contractions during labour may cause the umbilical cord to be pressed, dangerously decreasing blood flow to the baby. 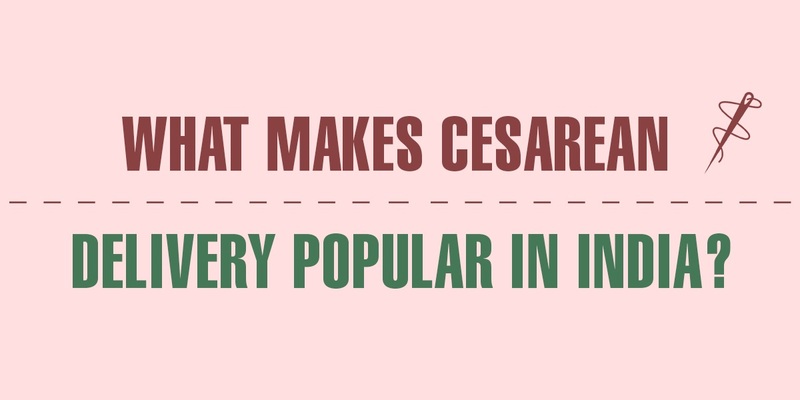 A cesarean delivery is preferred in such cases, to save the baby. Women who fear labour pain may opt for cesarean as a way to evade the pain. Cesarean delivery makes the date of the baby’s birth more predictable. Cesarean delivery comes with risks, as the healing process could be longer than in a natural delivery. Blood loss in a C section is also more, as it is a surgical process. Moreover, once a woman opts for a C- section, some doctors may advise her to opt for the same procedure in subsequent pregnancies.